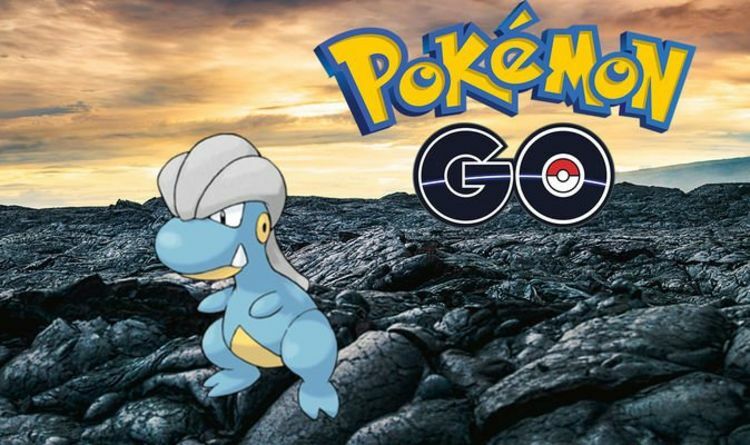 Pokemon Go fans are getting ready for the April 2019 Community Day event. The next Pokemon Go event takes place at the delayed time of 3pm on April 13. It ends a few hours later on 6pm local time. Of course, exclusive special moves and shiny Pocket Monsters aren't the only perks you can take advantage of on Community Day.